Are you ready to change your way of life? Everyone has their way of life but do you sometimes wonder what your way of life is? Do you wonder about which direction you should go in life? Do you think about living the life that truly makes you happy, day in and day out? 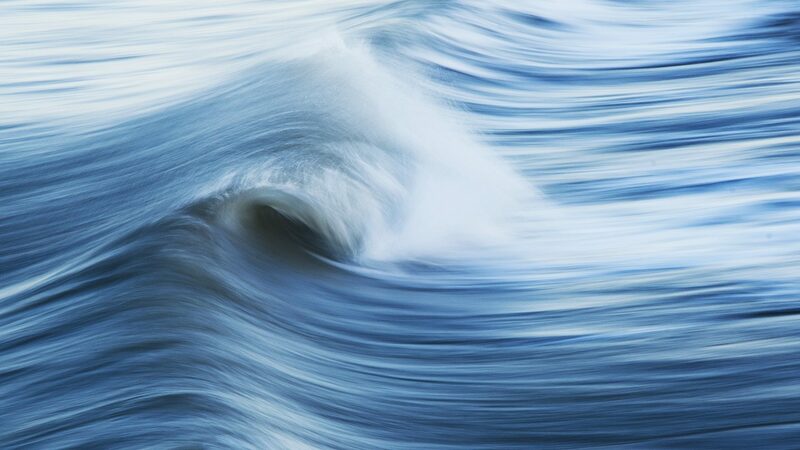 Waves of life helps you to discover your way of life. This is a path that makes your heart sing, where you end up with more energy than ever before and a path that feels completely right to you. Our coaching sessions allow you to rediscover who you are from the inside so that you can build a life on the outside that brings out the best in you. The sessions will give you insight into who you truly are and what you stand for and help you with building the foundation blocks for your true way of life. About to change your way of life? Maybe you have been working under a boss for a long time and are now thinking about starting your own company. Or maybe you always had one steady place to live but want to make a career as a digital nomad on the road. Or maybe you have been together for a long time but are now realizing that the relationship does not make you happy anymore. In the middle of a burn-out? Do you feel completely drained from energy and do you feel confronted that the life you have been living is not sustainable anymore. It is time to change your way of life for a more rewarding and sustainable one! Are you a passionate surfer still searching for the wave of your life because there is something standing in the way between you and the wave? We can help you to surf the wave of your life.